We developed an application designed specifically for Android devices. 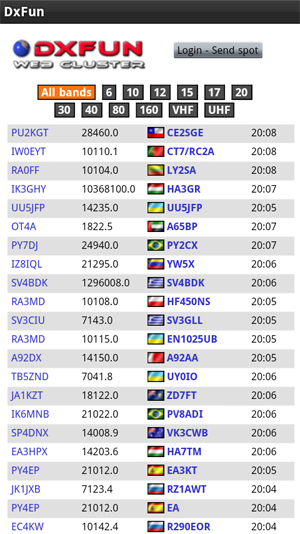 DXFUN Alerts for Android (Free for Premium users). 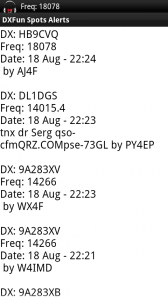 Do you want to receive spot notifications of selected DXCC to your Mobile Phone? Download the APP for your Android Mobile Phone, free of charge, to be able to receive the alerts.